August 17, 2006 – IObit is excited to release a second version of their flagship product - Advanced WindowsCare v2 Personal - and are prepared to go head-to-head with Microsoft's OneCare. The freeware, which is a new Beta version - Advanced WindowsCare v2 Personal - is a comprehensive PC care tool that takes an integrated approach to help protect, repair and optimize computers. 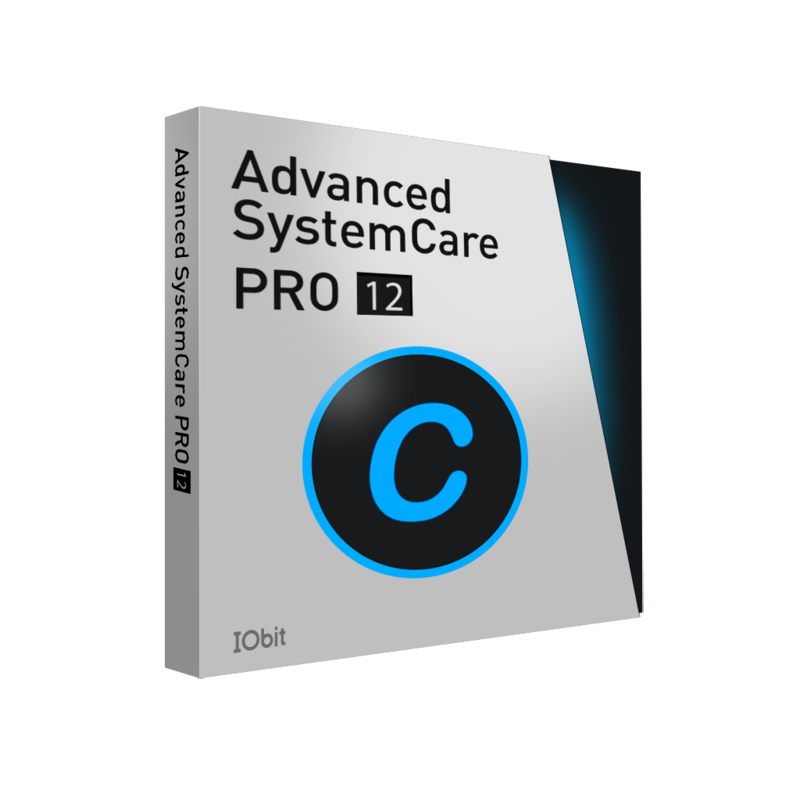 Advanced WindowsCare v2 Personal provides a one-click, all-in-one, speedy solution for PC maintenance and protection; the service is free. "When compared to our closest competitor," Hugo Dong, PhD, President of IObit.com said, "Advanced WindowsCare v2 Personal provides more essential and practical formulas for Windows." The program removes Spyware and Adware, prevents security threats, increases privacy protection, fixes registry errors; performs temporary file and start-up cleanups, repairs Windows, and speeds up systems. The freeware, designed for home users, allows people to have more fun on their computers, get more done, communicate quickly, and avoid costly repairs. It is easy to use and improves overall PC performance. "This is amazing software. I can't come up with any negative aspects," one satisfied user exclaimed. "My PC runs like a finely-tuned machine. I have installed it on PCs for family and friends and they never have freezes or blue screens." "Our commitment is to our customers," Dong said. "We will continue to deliver innovative system utilities that are user friendly, powerful and reliable. And, we will continue to provide first-class, free software and online services for personal and non-commercial use." Technical support is provided 24 hours per day, seven days per week. Operating systems supported are Windows 2000 and XP. Obit.com is an innovative, young and promising company. The company was founded in 2004 by two creative young programmers. With the great popularity of Advanced WindowsCare v1 in 2005, IObit has become one of the fastest-growing and most successful new companies in the Internet. IObit is also a provider of award-winning software products designed to deliver superior performance, protection and security to PC users. More information is available at http://www.iobit.com.